The Station Commanders conference 2014 is underway in Richards Bay. Our StatComms from around the country are focusing on how to keep Sea Rescue at the top of our game. A huge thank you to the Richards Bay crew for all the time and effort that they have put into this conference. And especially to all the Station Commanders who have traveled from all over the country and given up their weekend to plan for the future of NSRI. 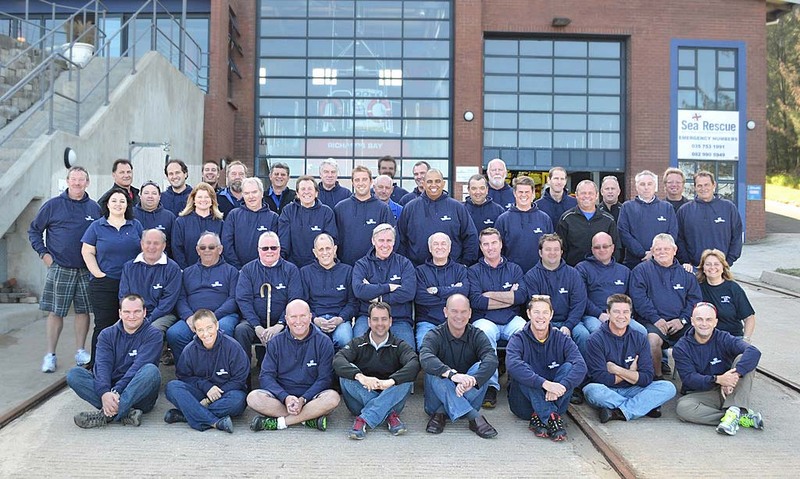 The picture of all the the station commanders attending, including Marc May, from NSRI< Station 21, St Francis Bay. Tags : NSRI station commanders up their game at national conference, The Station Commanders conference 2014 is underway in Richards Bay. Our StatComms from around the country are focusing on how to keep Sea Rescue at the top of our game.